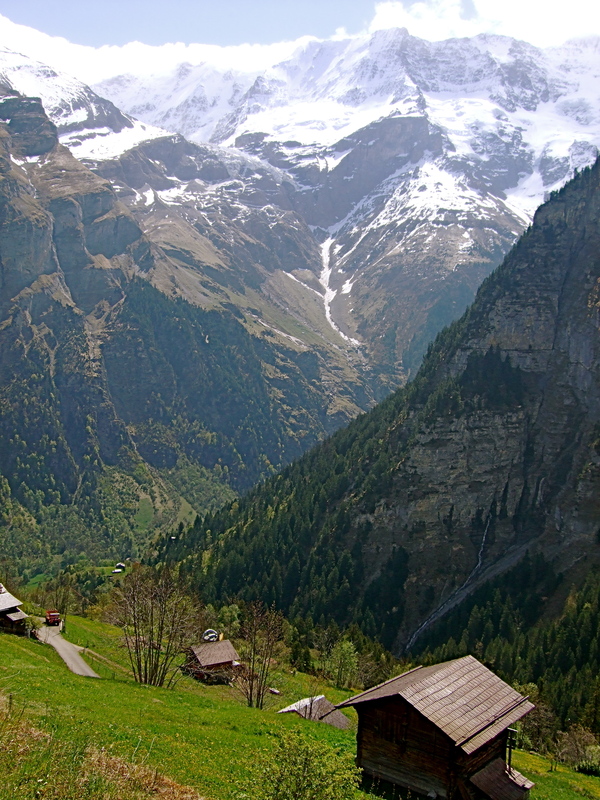 We took advantage of the extra day off this month and got a cheap flight to Switzerland. Can’t wait to share…Still sorting through photos but these two caught my eyes. But really, the photos don’t capture the true beauty. 04 May	This entry was published on 04/05/2011 at 9:36 AM. 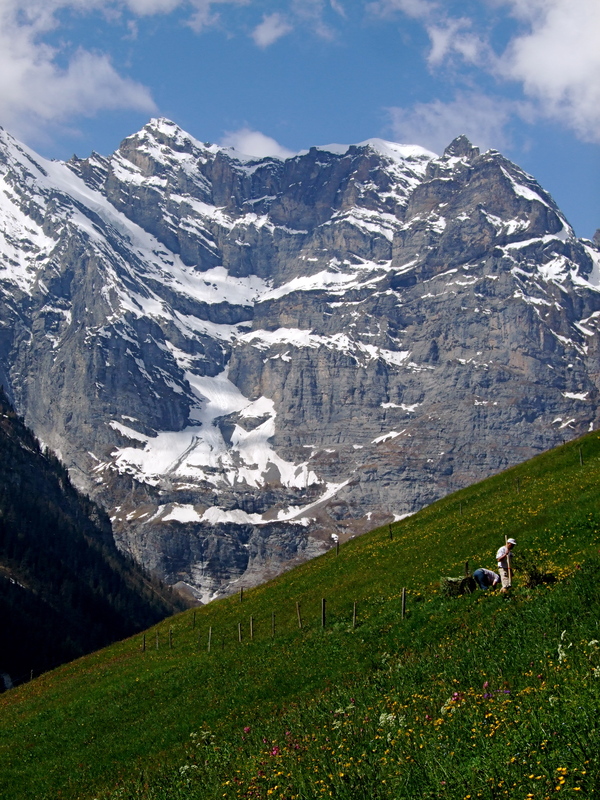 It’s filed under travel, Vacation/Holiday and tagged breath-taking, Gimmelwald, holiday, mountains, Switzerland, The Alps, vacation. Bookmark the permalink. Follow any comments here with the RSS feed for this post.